For postcard-perfect long weekends, or full week stays that have exceptional access to indoor and outdoor pools, restaurants, and amenities, there's nothing quite like the convenience of a stay at a local Morehead City hotel or motel. How do you book a Morehead City hotel or motel? Be prepared to have a credit card handy to secure the reservation, and pay careful attention to the hotel or motel's cancellation policies. While most regions of the country generally accept cancellations up to the day of arrival, many Morehead City lodgings, due to their locale, may require at least 24 hours advance notice in the event of a cancellation. When should you book a Morehead City hotel or motel? What amenities are available with a Morehead City hotel or motel? 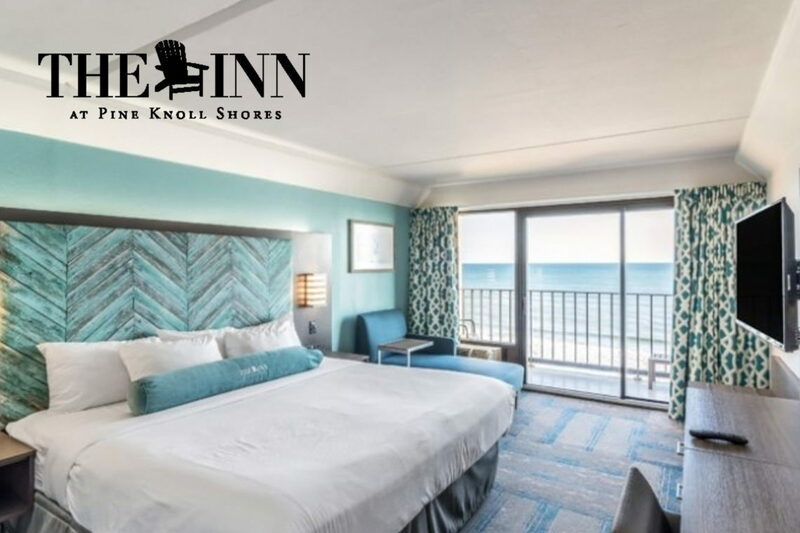 The amenities available for Morehead City hotel and motel guests are varied and can include the basics, such as a comfy bed and cable TV, or the elite, such as spa services and a world class breakfast in bed. Basically, with the wide selection of accommodations available, an OBX vacation stay can be as simple or as elite as a vacationer desires. Many of the hotels and motels in Morehead City offer private pools to their guests, and / or direct beach access for a quick, refreshing dip in the ocean. Guests should note that with the exception of hotels that feature indoor pools, the majority of pools are only open from late spring until early or mid-fall, when the water temperatures are refreshing and not too chilly. Obviously, vending machines and snack bars are readily available, and the more elite or strategically located hotels and motels offer on-site or neighboring restaurants as well, making an evening dinner out a breeze. Any tips or tricks for staying at a Morehead City hotel or motel? Large parties, such as wedding parties, will find even deeper discounts with many hotels happily opening their doors to guests of a Morehead City destination wedding. Be sure and ask in advance if your hotel or motel of choice has any special promotions or packages available, and don't forget that typical hotel discounts, such as AAA rates. Rates may go down significantly in the off-season, and weekend vacationers will enjoy plenty of privacy and all the attractions Morehead City has to offer. Still need your summer fix? Then plan a stay mid-week vacation, from Monday - Thursday. A number of hotels and motels offer slightly lower rates for mid-week stays, even in the prime summer season.